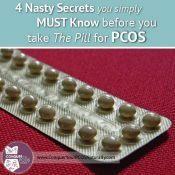 When I was younger, I struggled with just about every PCOS signs and symptom one could imagine. Obesity, an AWOL menstrual cycle (yep, it completely disappeared for 15 years), horrible excess hair growth and embarrassing acne, hot flushes so bad I’d have to strip off, lay on the tile floor in the bathroom and cover myself with wet towels, low self esteem, fatigue, and maybe worse, I felt like an ugly, unfeminine, lonely and unwomanly being… Well, if you’re here, you probably know what I’m talking about. And I remember sitting anxiously and waiting to see the endocrinologist I really couldn’t afford, who was running 40 minutes late and obviously in so much of a hurry that he spent an entire 5 minutes with me – told me to just move more and eat less – and charged me $140 for the privilege. Quite simply, there were no answers available that I could find. But that’s no longer the case. 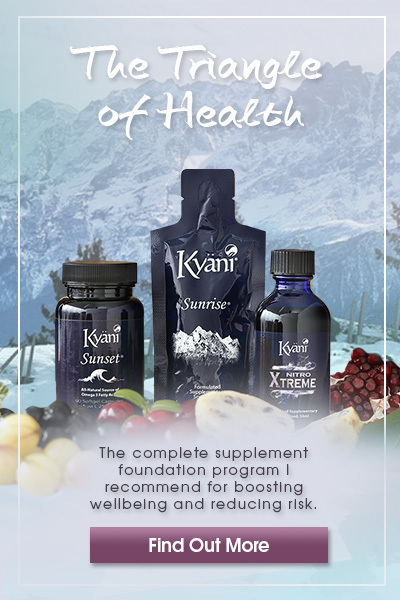 I’ve dedicated my life, studies and career to finding the answers so you can live a happy, healthy and long life. 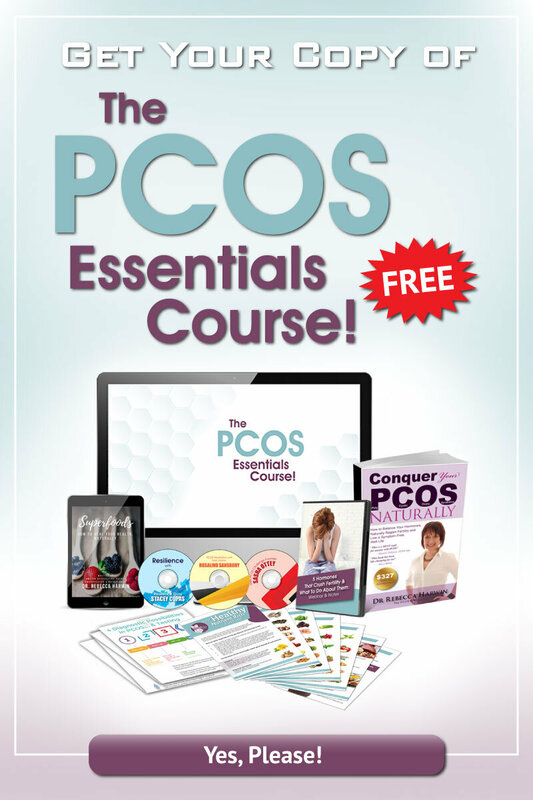 I receive so many emails and personal messages from women seeking answers to their PCOS signs and symptoms. I completely understand, but afraid there are just not enough hours in the day. Now, I am always reading, researching and learning. And I’m a member of several exclusive memberships. And man, does it make a difference! Then one day, a little while ago now, it occurred to me that there absolutely should be a Polycystic Ovary Syndrome membership. 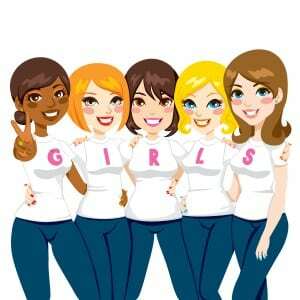 With a support circle for women with PCOS. Somewhere that includes a forum, so you can privately and safely talk to other women with this syndrome and no longer feel isolated or embarrassed. Where you can ask questions, and as you discover more, support others with answers. Somewhere that you can cry, celebrate, grow and transform. With cutting edge answers and research (in English, not scientific mumbo jumbo), articles, expert interviews and audios, fun stuff and more. And an opportunity to ask the questions you’ve been desperate to get answers to. 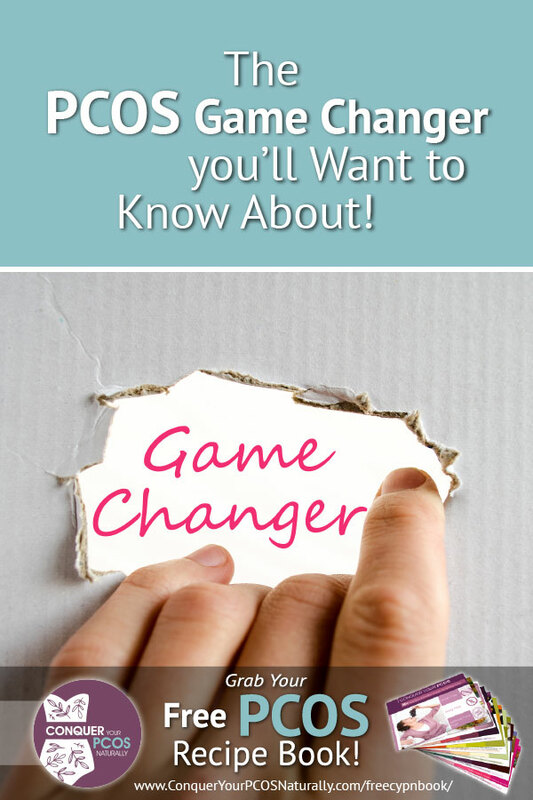 The PCOS Insider Circle Is Coming Soon! And this is just the tip of the life changing iceberg! Once you join, you become family, and as such, we will grow and evolve together. You get to have a say in what you’d like to see included. I know, more work for me right? But I WANT you to succeed! 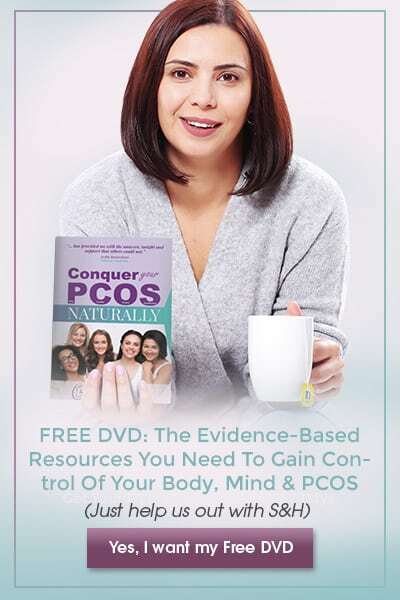 • Secret Facebook Forum Access And Support From Hundreds Of Other Lovely And Responsive Women With Polycystic Ovary Syndrome: If you are trying to conceive, or aiming to lose weight, support and understanding is imperative. When you join our PCOS Insider Circle community, you get 24-7 access to either the fertility or weight loss secret forums. In fact, if you join now, I’ll give you access to both forums if you need it. These forums are secret, so not only will no one outside the group see what you are posting, no one will even know you are apart of this group unless they too are a member. It’s our way of protecting your privacy, giving you a safe place, and supporting you in your journey from PCOS to perfect health. • First Dibs On Upcoming Events Or Sales: My community means the world to me, so when you are in, you’re in! You will get offers people outside my gang simply won’t. And you’ll get first dibs if we’re headed out to the bigger world with something special. There’s no pressure because that’s not how I work, just opportunity. 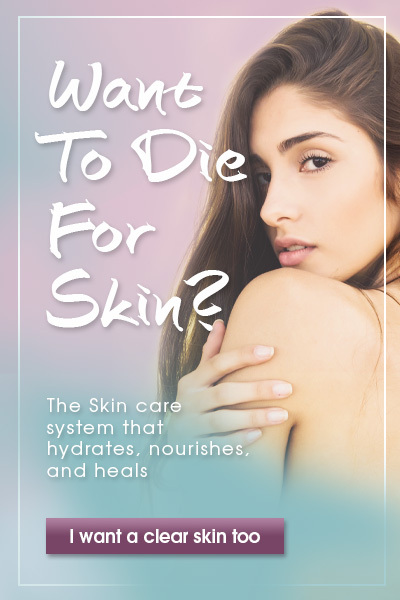 • Discounts: There are things we women need and want and will spend our hand earned cash on. But pay retail? Nah, not if I can help it. I have put my feelers out for you, and I will gently and playfully (but persuasively ) twist the arms of those I know can bring you great products. • Interview #1: Polycystic Ovary Syndrome “In General”. In this interview between myself and Sasha Ottey, I reveal what Polycystic Ovary Syndrome is and how to address its signs and symptoms naturally. 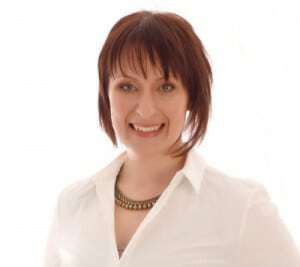 • Interview #2: Inspirational, Motivational and Resilience speaker and expert Stacey Copas discusses how to build the resilience so needed to conquer this chronic syndrome. • Interview #3: Key Steps To Naturally Boost Your Fertility. In this interview between myself and master herbalist Hethir Rodriguez, you’ll discover natural strategies to signi?cantly boost your fertility, and reduce your risk of both miscarriage and pregnancy complications. And I haven’t even touched on your membership. Amazed yet? You will be! IMPORTANT NOTE: Please note, there will be a cap on members numbers, so I have a chance to answer specific questions in my monthly Q&A section. It’s not my aim to scare you into membership, far from it. But if you want help, I want to help you not only get an answer, but completely transform your life. But as I said, I am only one person so I need to keep the numbers here capped. Stay tuned. 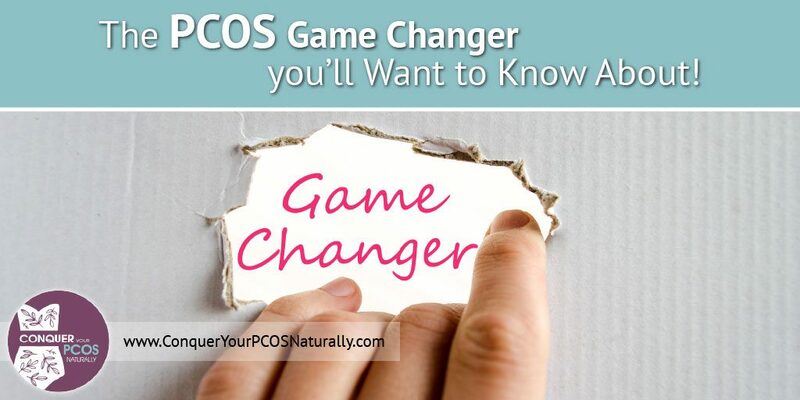 This my lovely ladies, is a PCOS game changer! P.S. 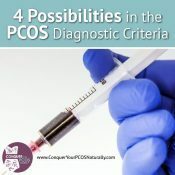 If you know other women with PCOS, I’d recommend you share this with them. Once places are filled, the only way someone can get access is when a current member drops out. You can imagine how often this’ll be.